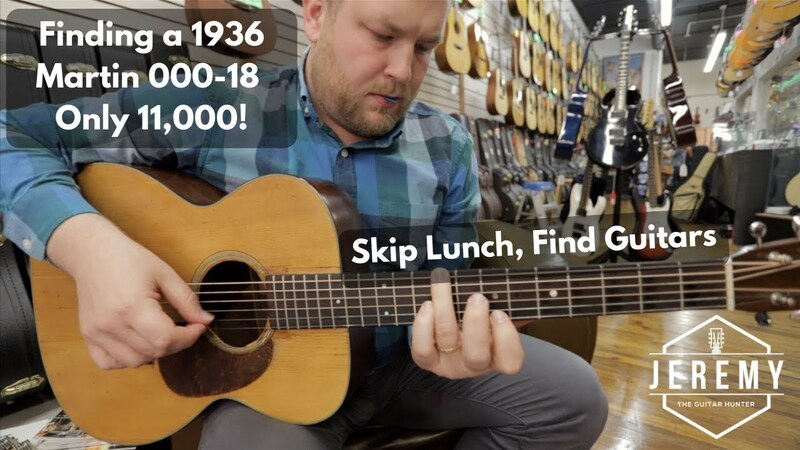 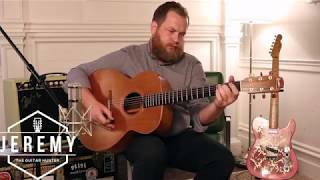 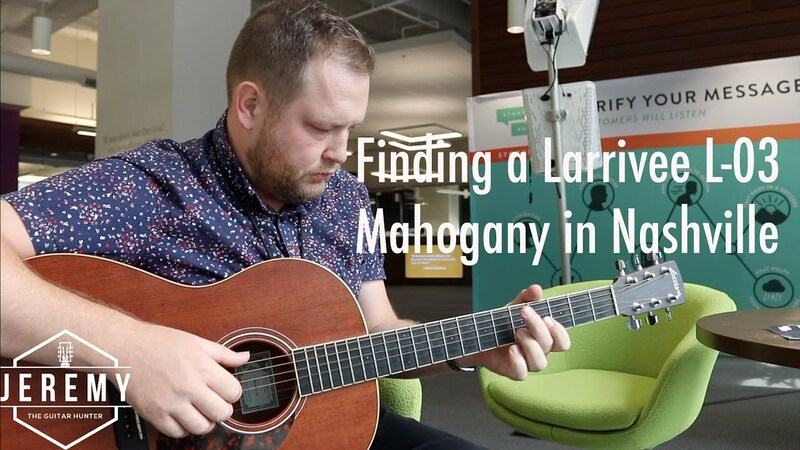 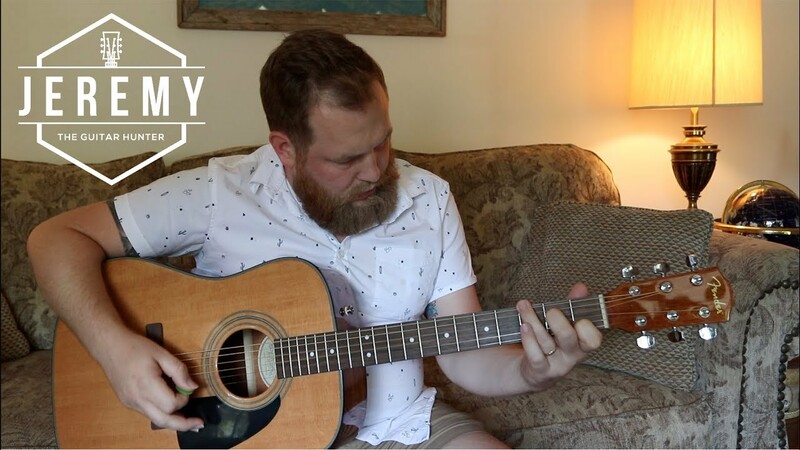 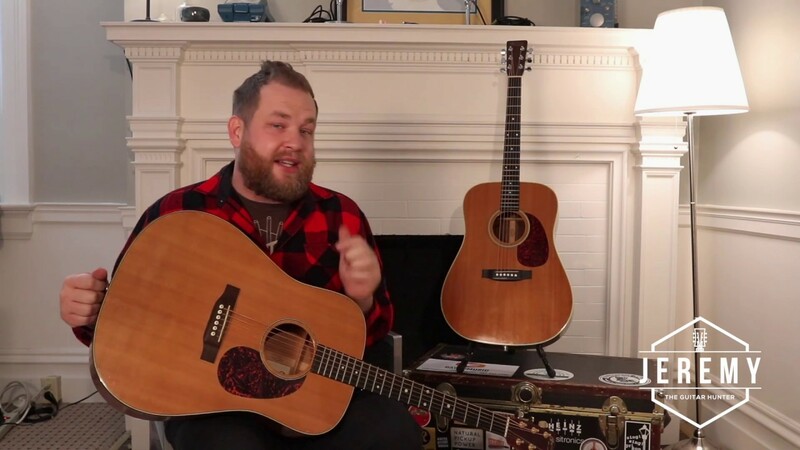 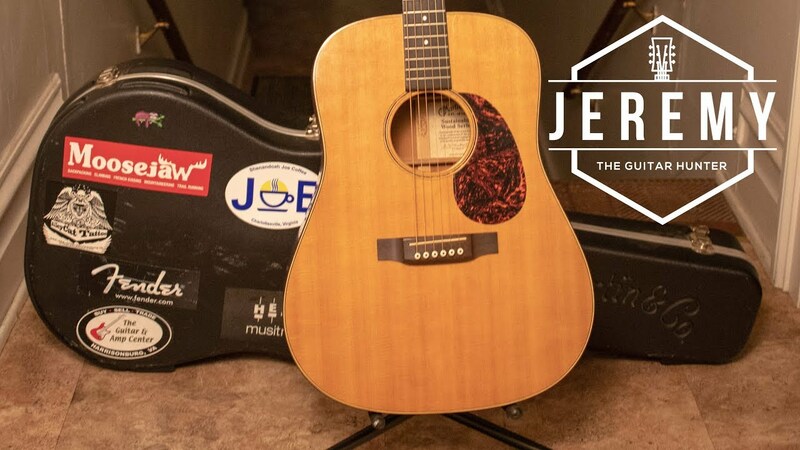 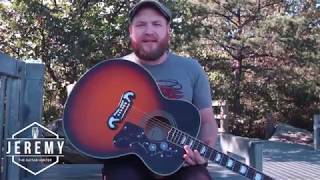 Finding a 1936 Martin 000-18 in Roanoke, Virginia for $11,000! 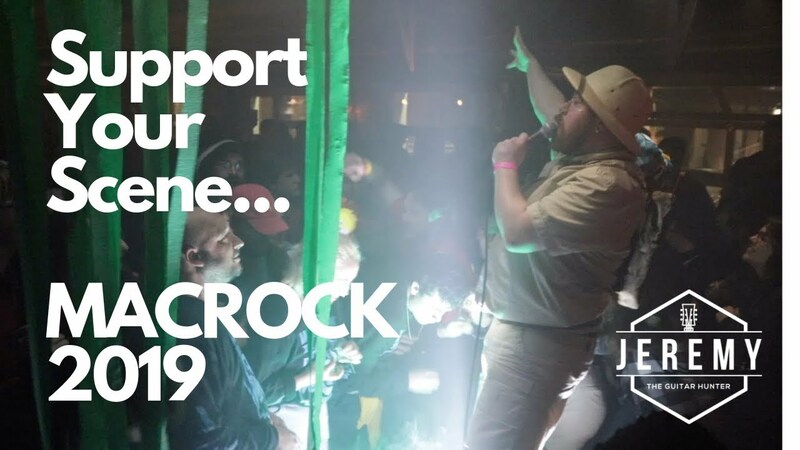 Support Your Scene...friendship and music, Featuring Aggrocrag at Macrock 2019! 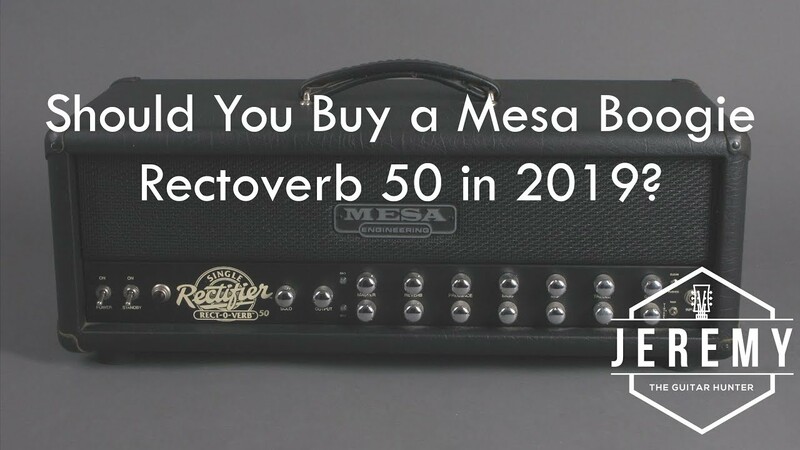 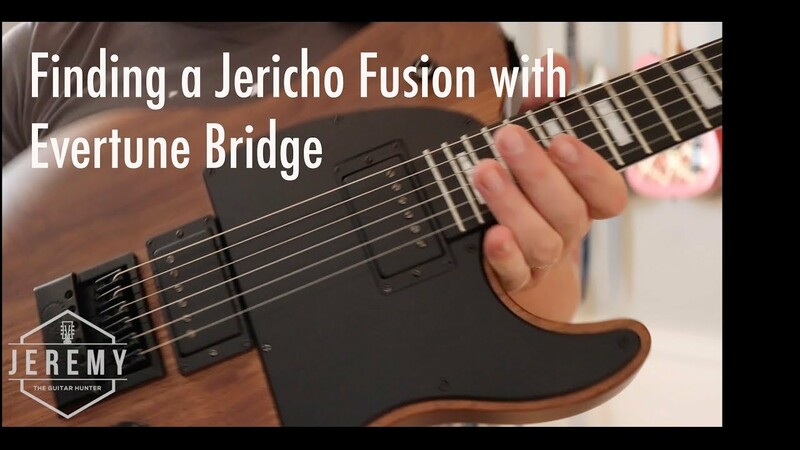 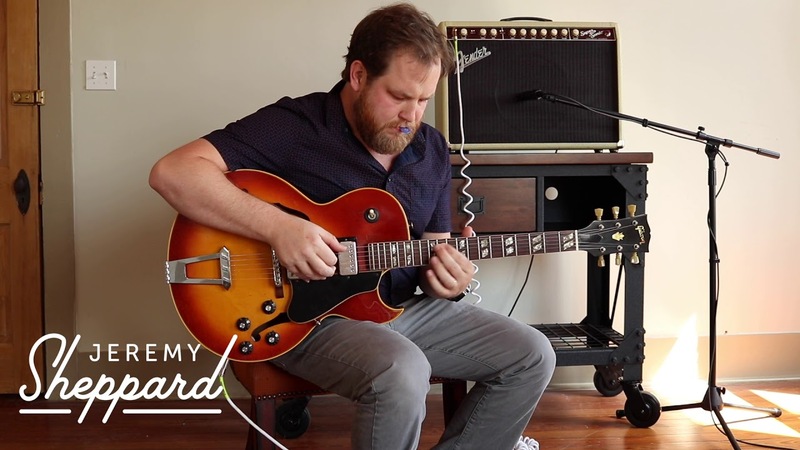 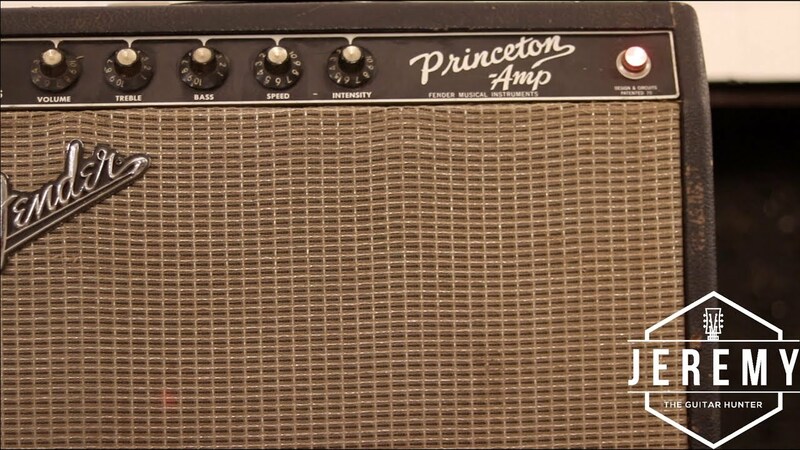 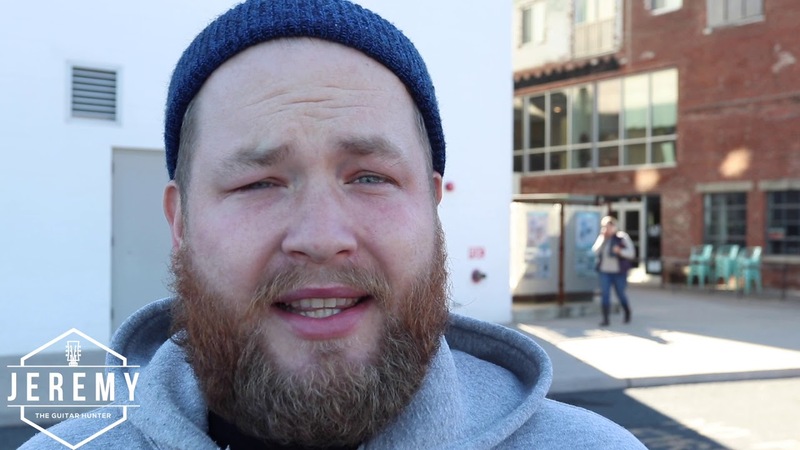 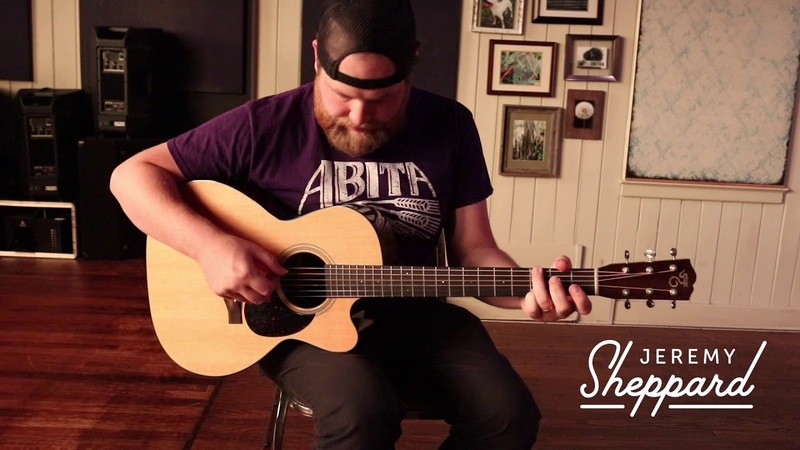 Should You Buy a Mesa Boogie in Your 30's? 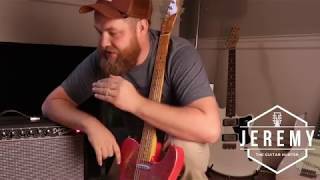 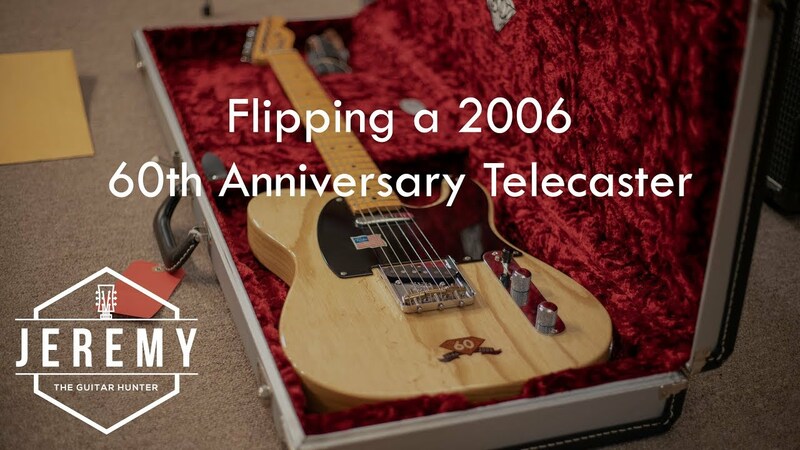 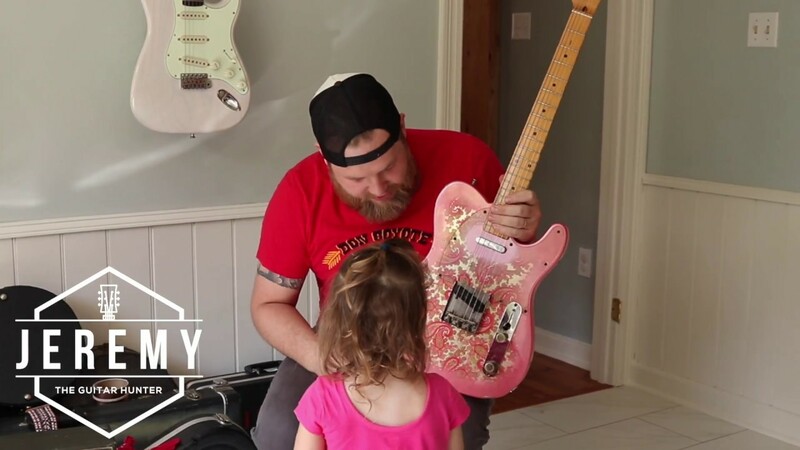 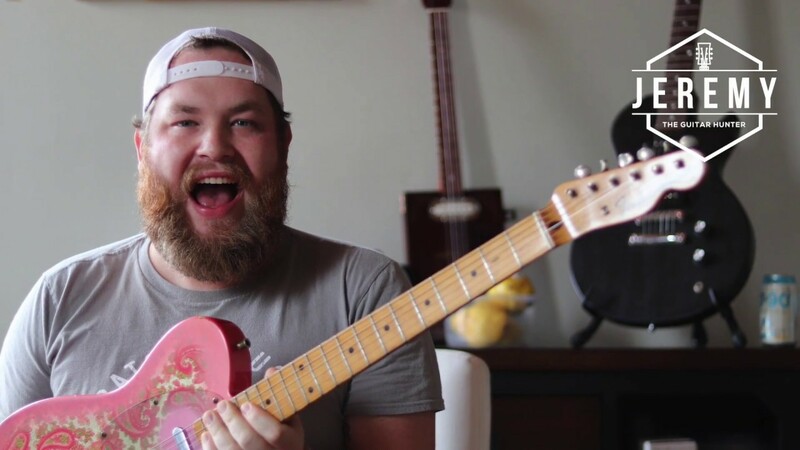 Flipping a 60th Anniversary Fender Telecaster...Is the 52 Reissue the best Telecaster? 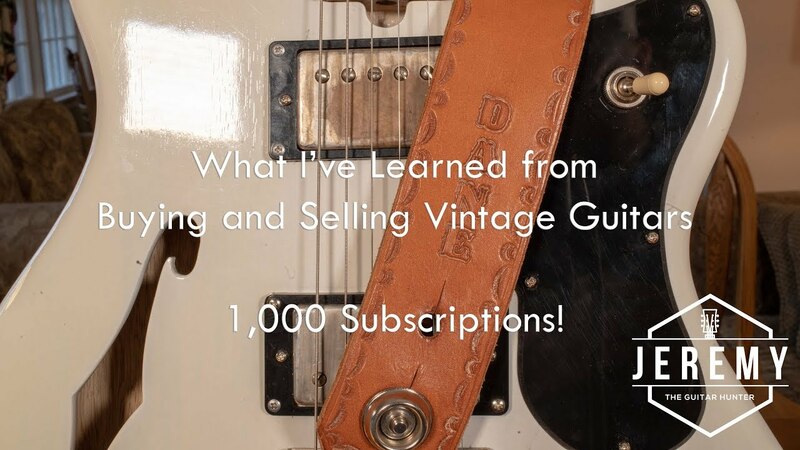 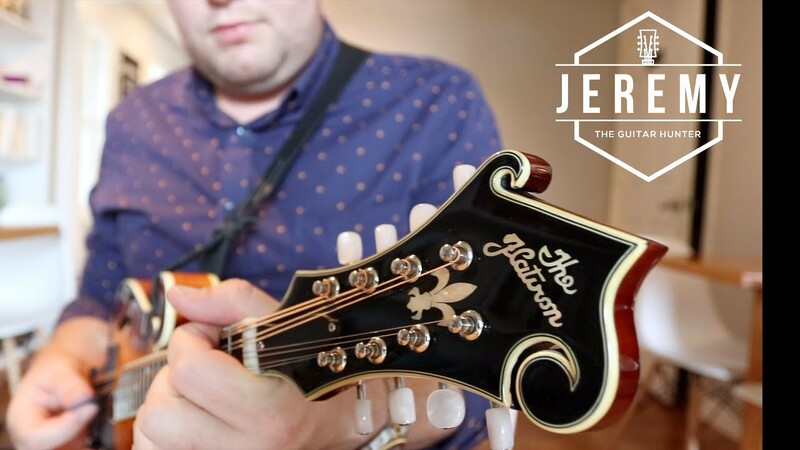 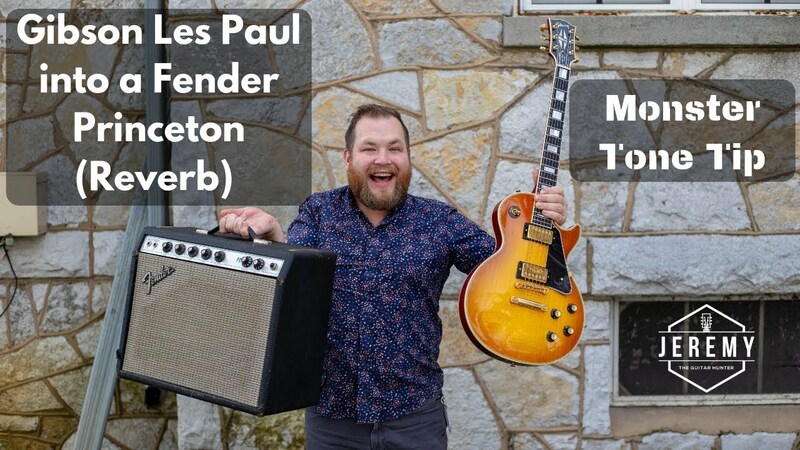 What I've Learned from Buying and Selling Vintage Guitars I 1,000 Subscribers! 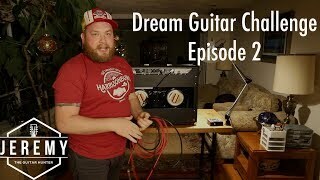 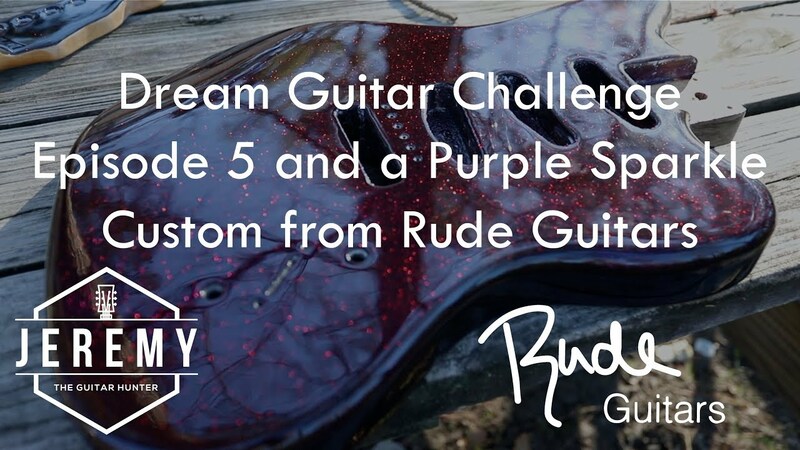 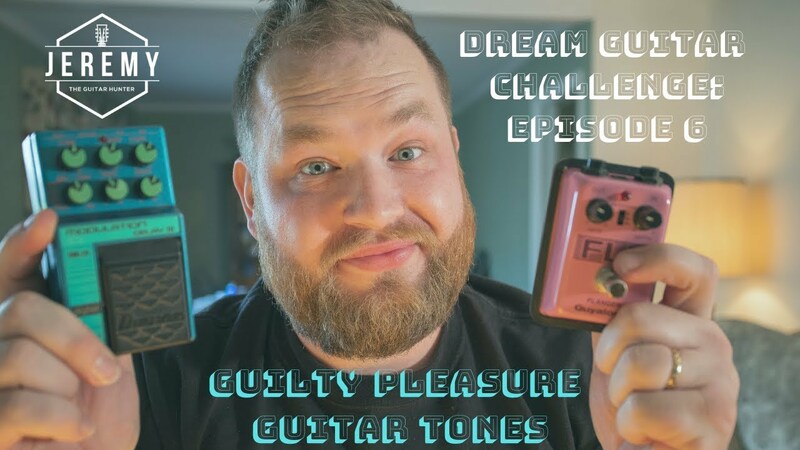 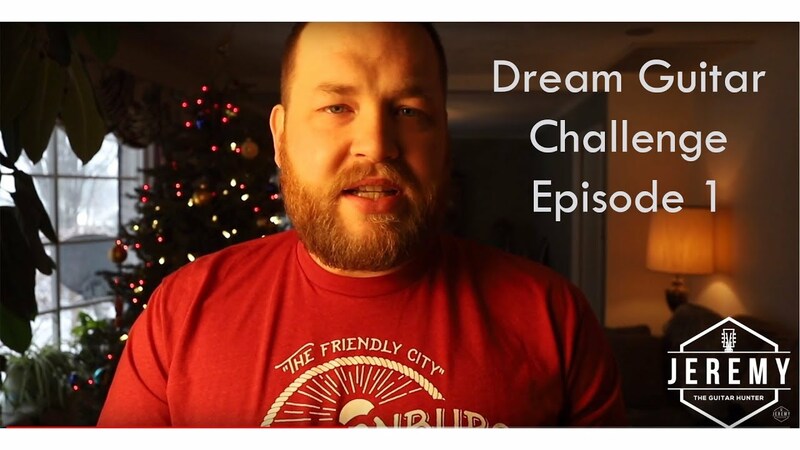 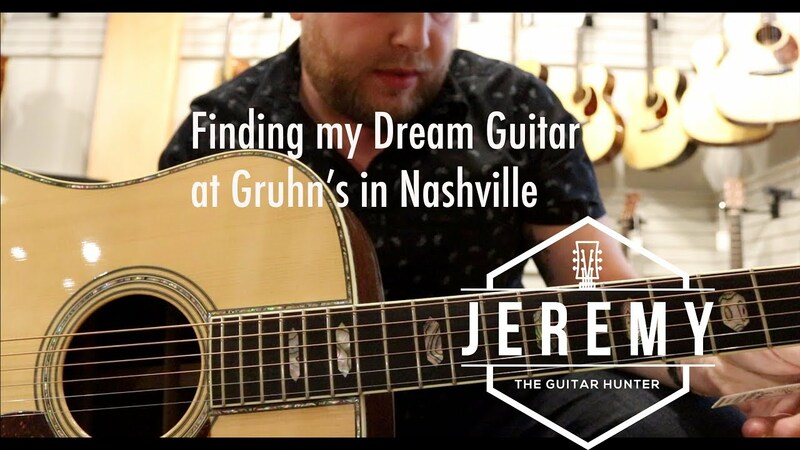 Dream Guitar Challenge Episode 3! 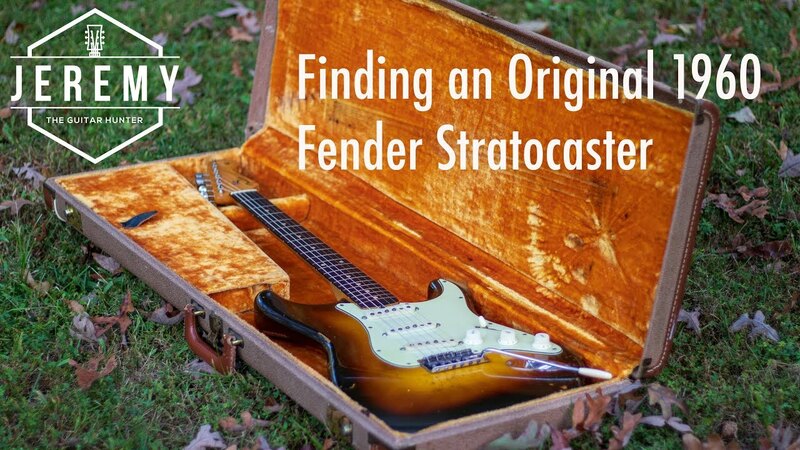 Finding a 1966 Fender Blackface Champ! 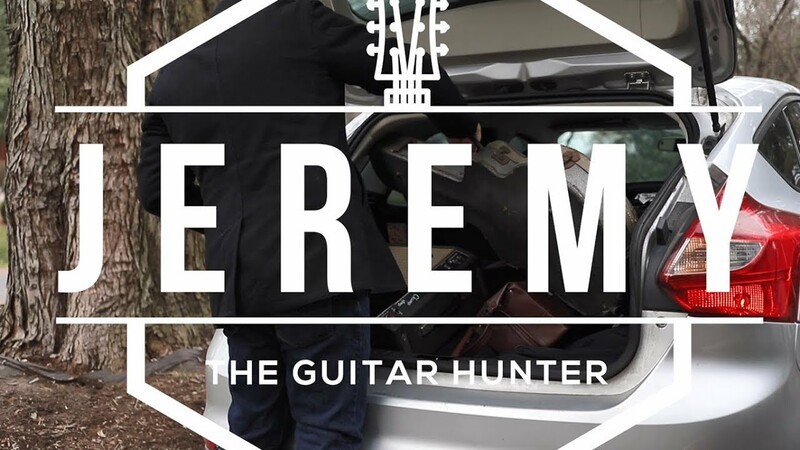 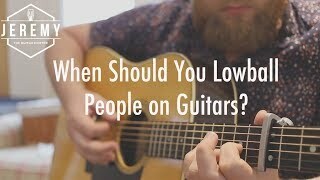 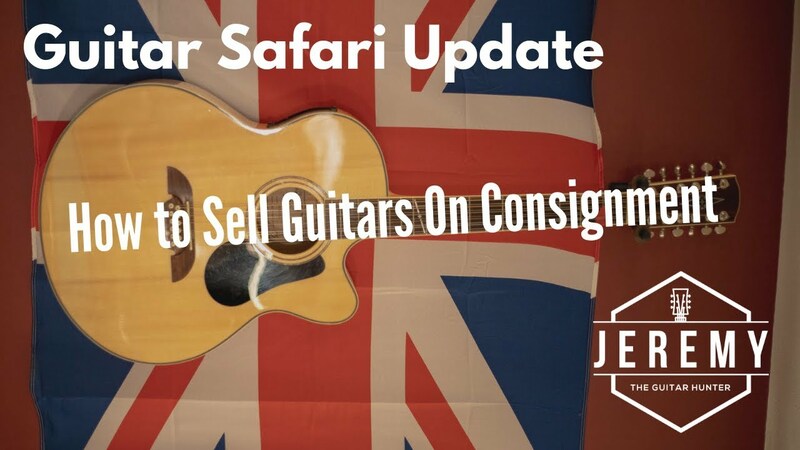 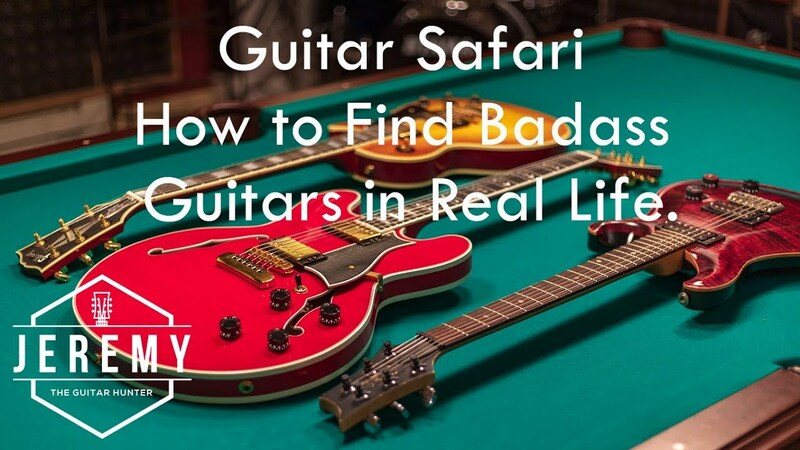 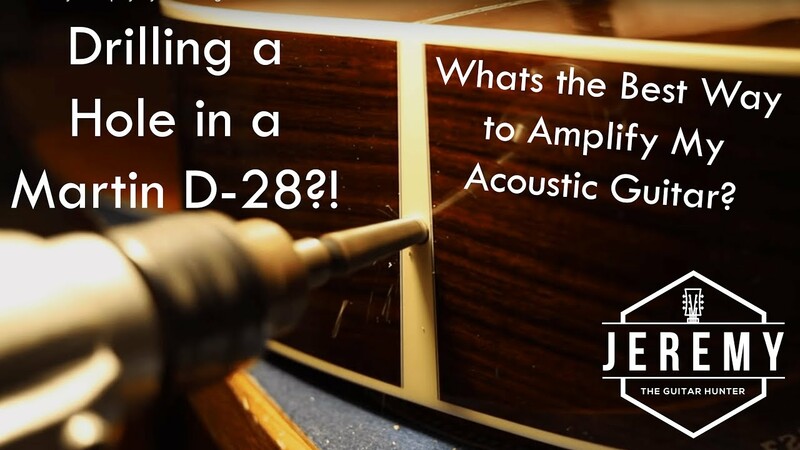 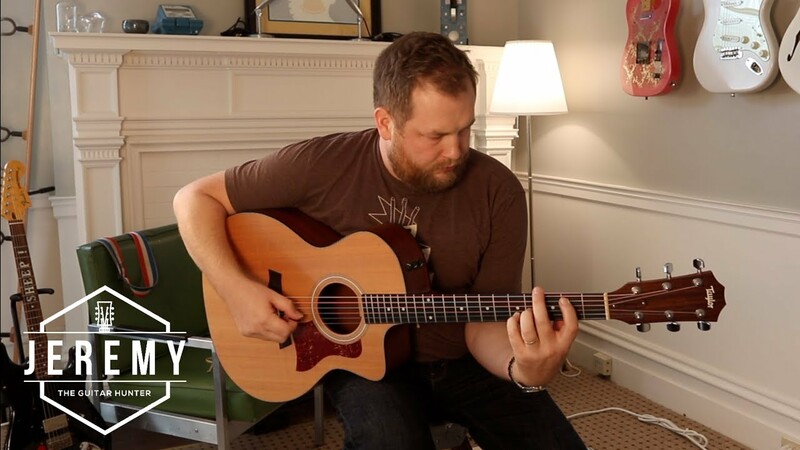 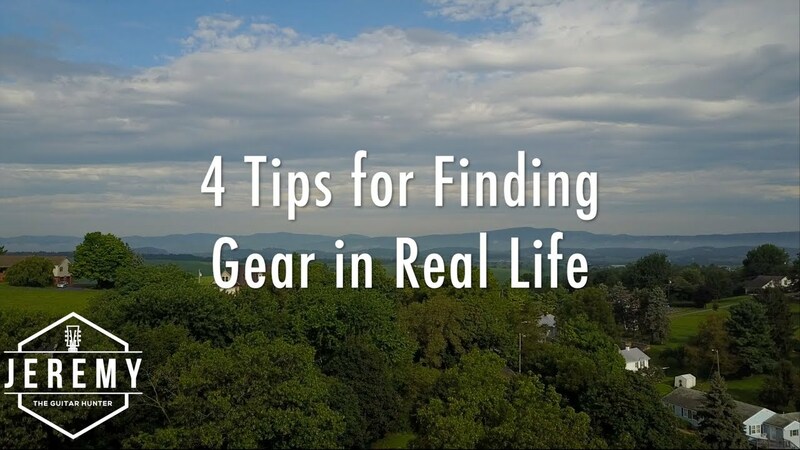 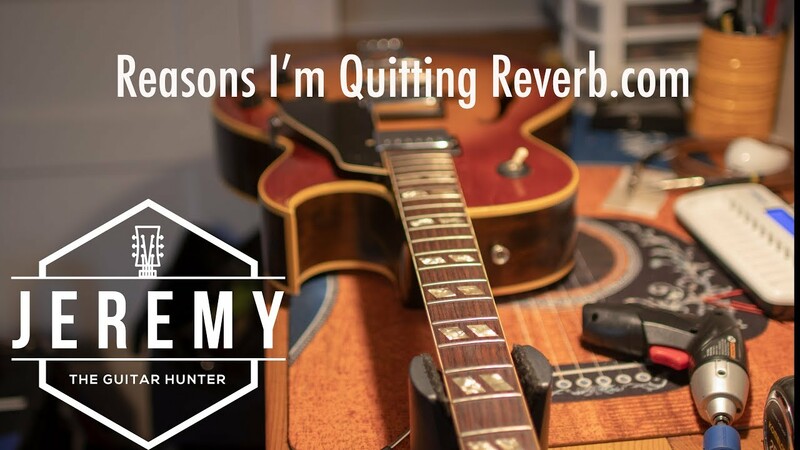 You Should Become a Guitar Hunter! 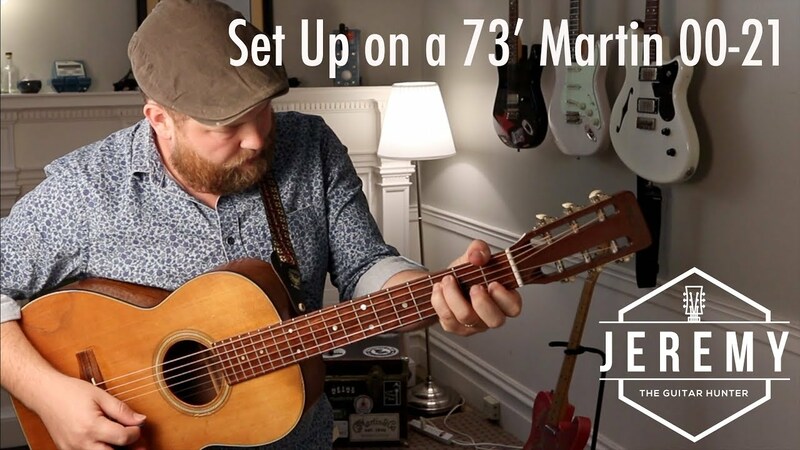 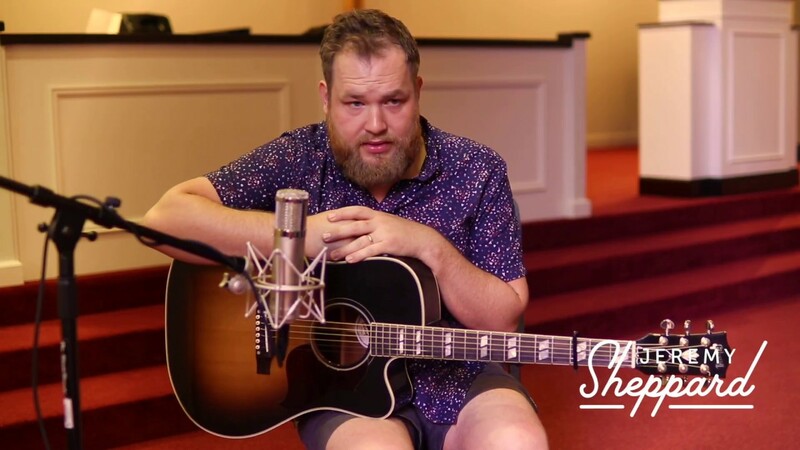 The Mighty Martin Shenandoah(D-2832)...Is it a sleeper or a sneaker? 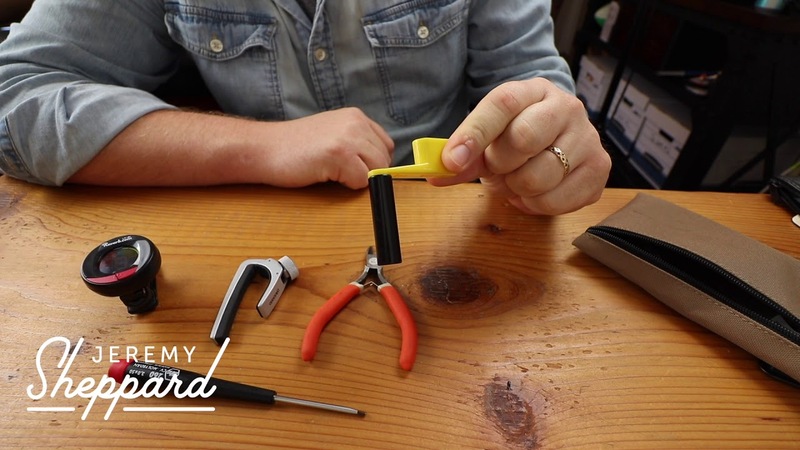 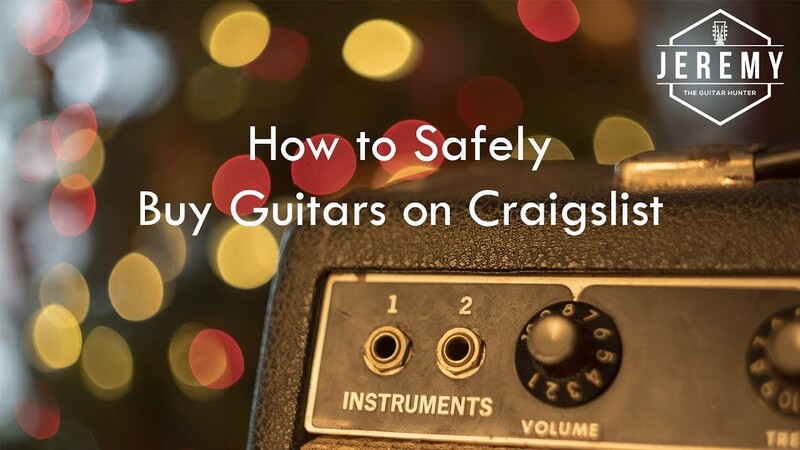 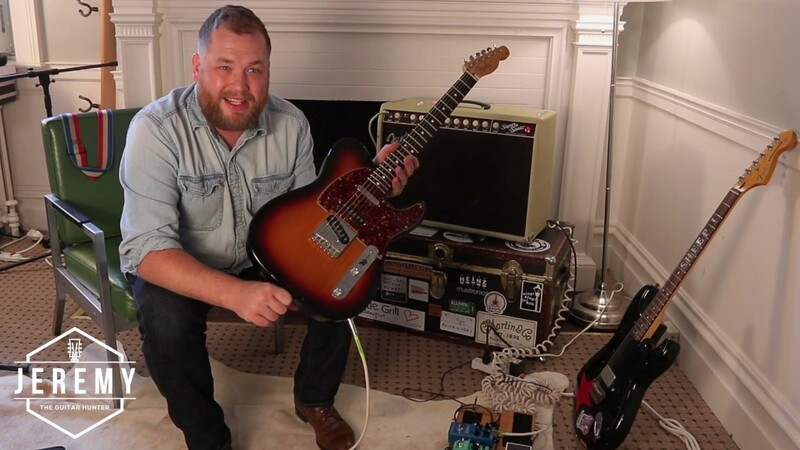 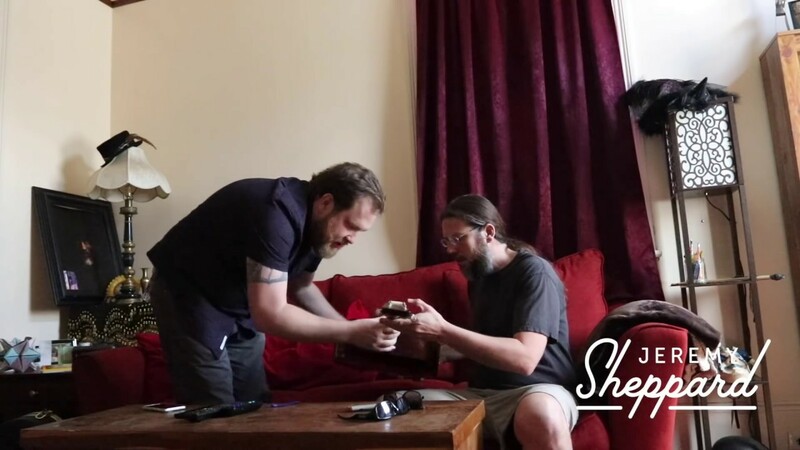 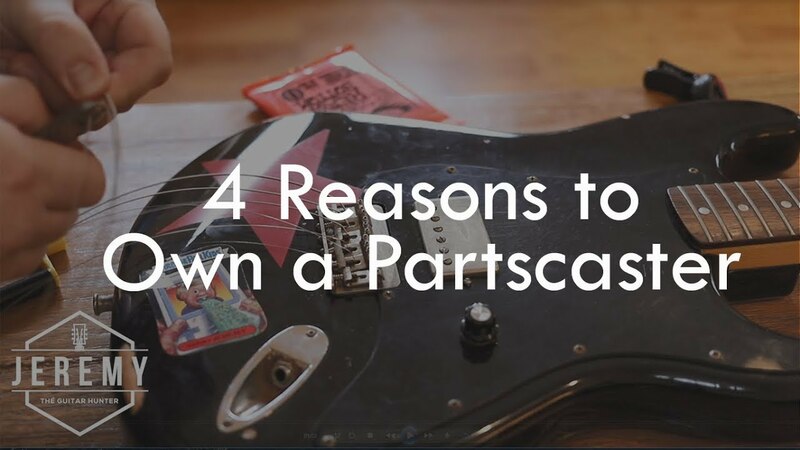 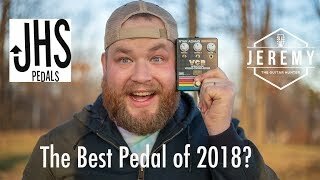 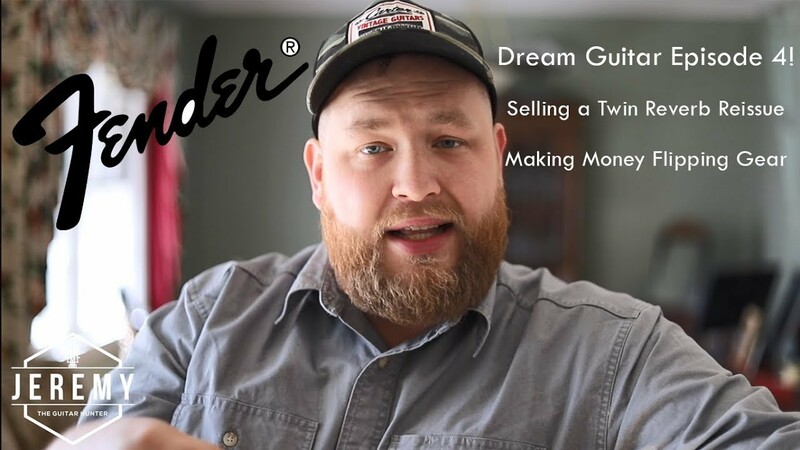 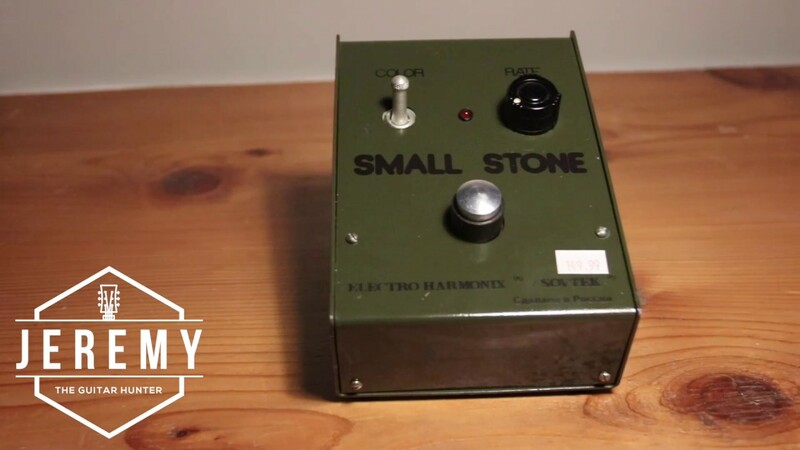 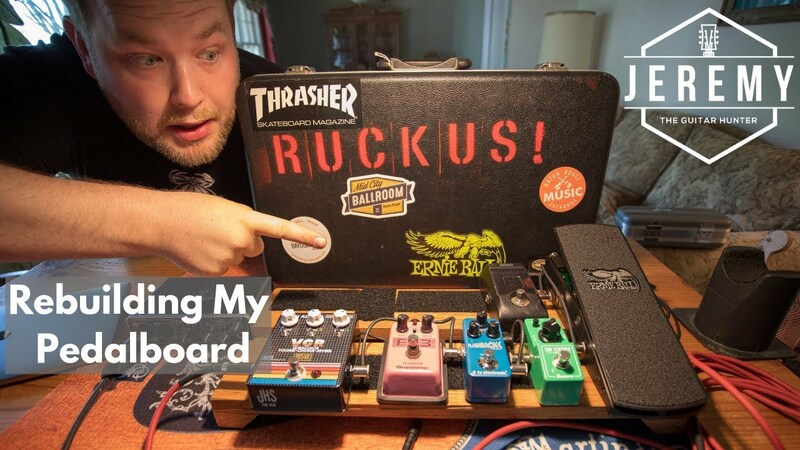 How to buy vintage guitar pedals. 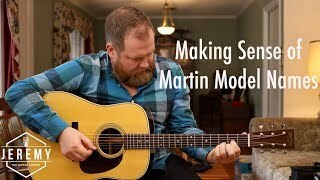 I found a Santa Cruz HS and a 1953 Martin 00-17! 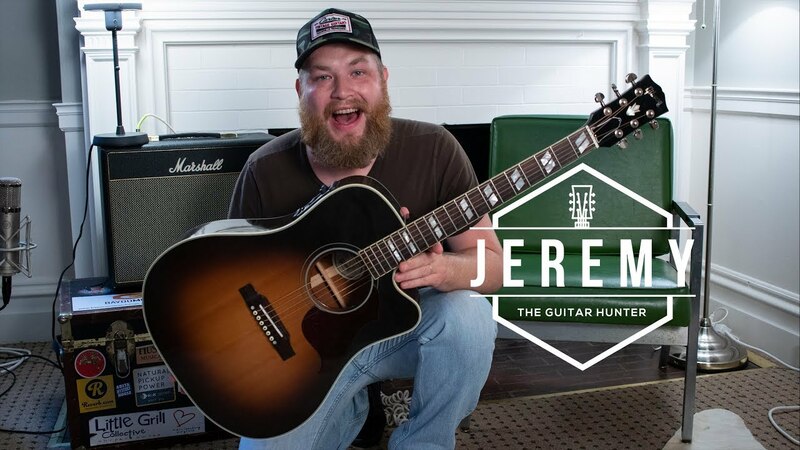 The Guitar Hunter!